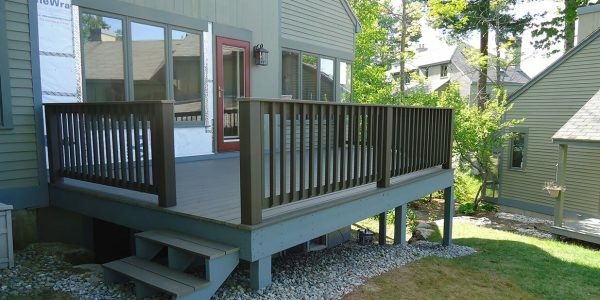 Whether your current deck has become unsafe or you desire more space, our team has the experience and expertise to design and build the deck of your dreams. 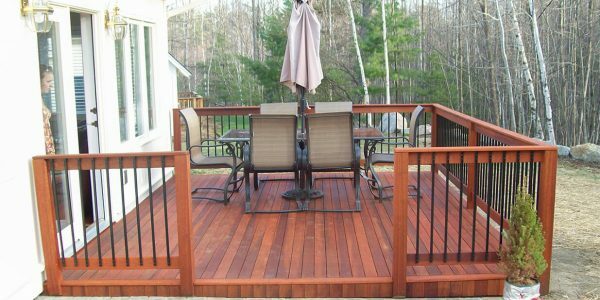 From simple pressure treated decks to exotic wood decking with cable railings, we can make your vision a reality. There are an overwhelming amount of materials on the market to choose from, but we will help guide you through the process by listening to your needs and wishes so you are able to get the space you want along with the look and feel that you desire. 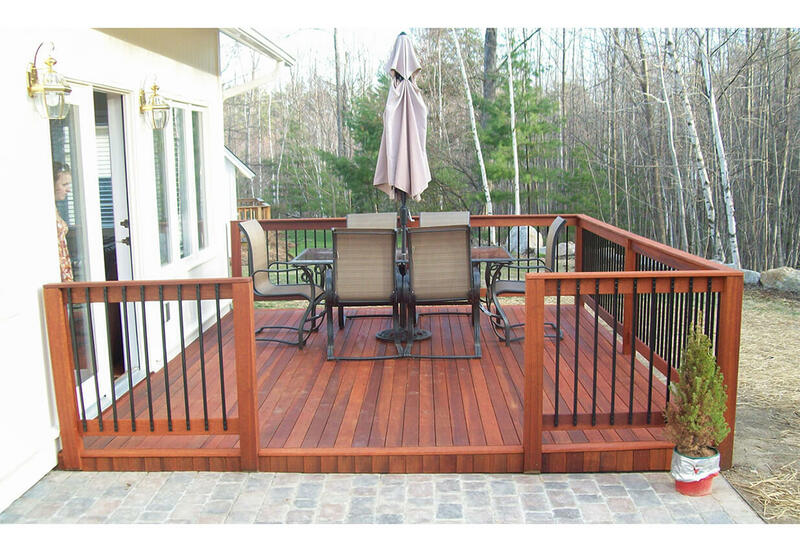 From farmer’s porches, screened in porches, to gazebos, your living space can be extended outdoors. Whether you are entertaining guests, enjoying the view, or just relaxing after a long day’s work, outdoor living spaces enhance the value of a home. 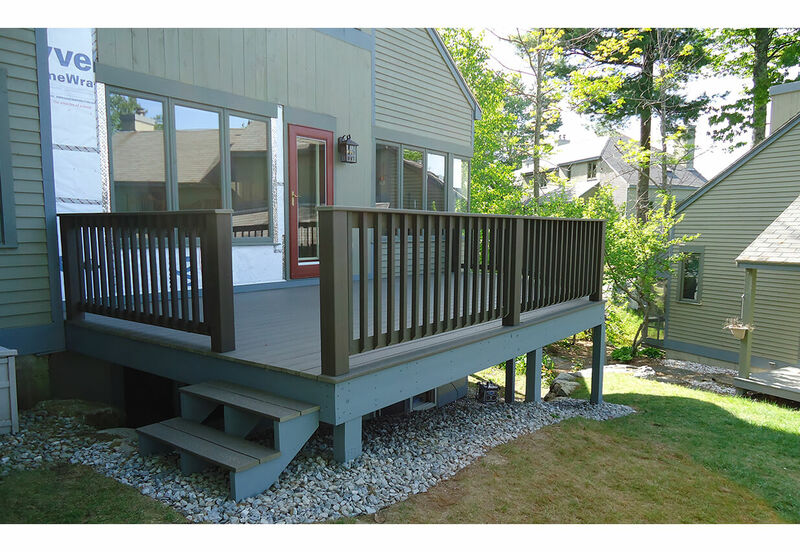 Porches can also dramatically increase the curb appeal of your home and change the look of your home completely.